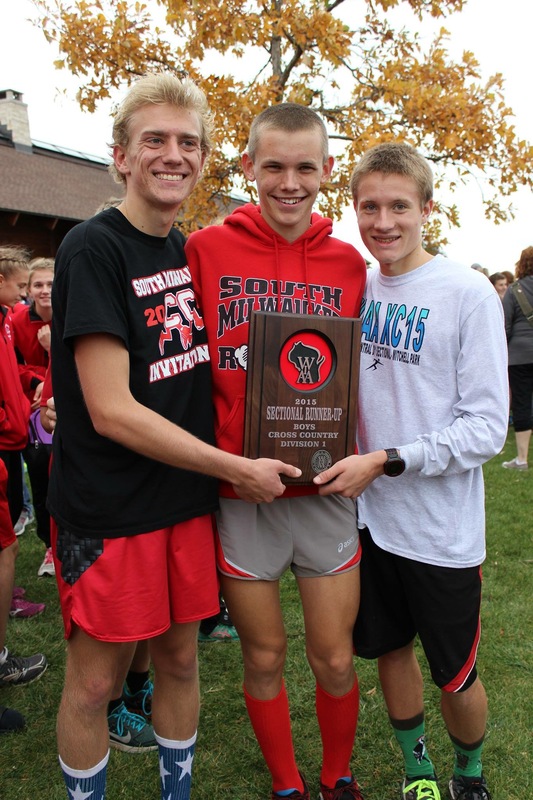 The South Milwaukee boys’ cross-country team — following a sectional victory by Jordan Janusiak — placed second in WIAA sectional meet on Saturday, advancing as a team to the state meet for the second straight season. 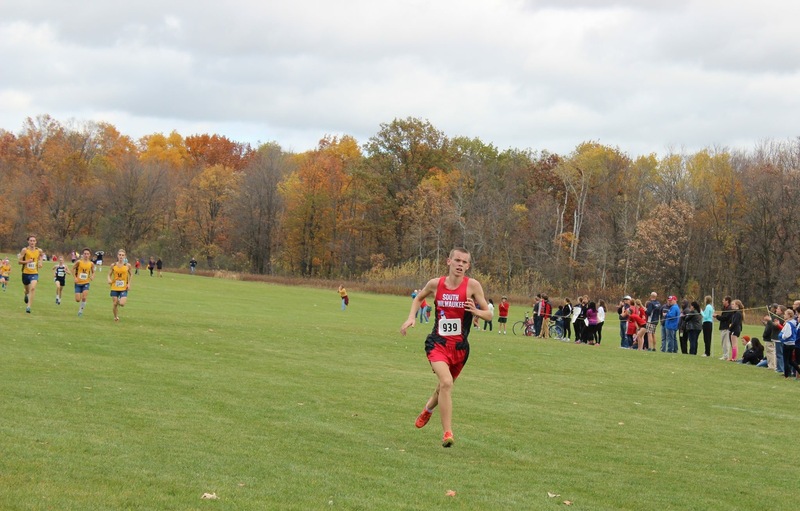 Congratulations to Coach Stan Druckey and Jordan, Justin Weber, Chris Sobczak, Wyatt Schlager, Max Moran, Sage Leahy, and Andy Gargulak … as well as Maddie Wood, who qualified individually for the girls. 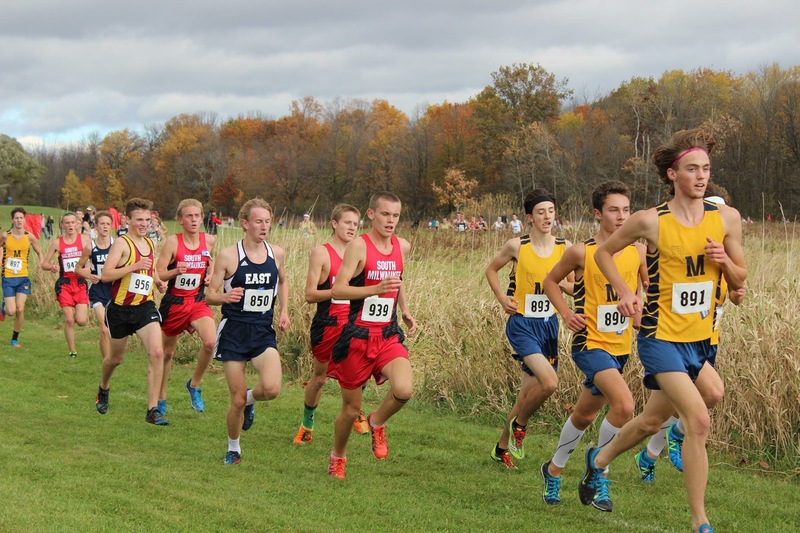 Here are boys’ sectional results. Four Rockets finished in the top 17. Maddie took fourth. 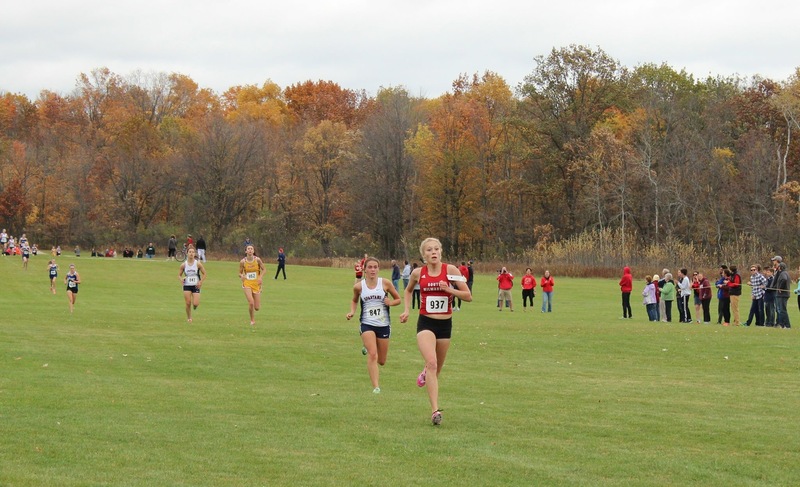 The meet is this Saturday in Wisconsin Rapids. Learn more here. And here is how they did last year.